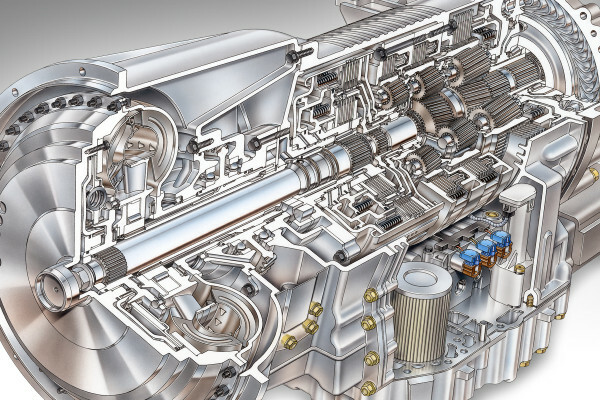 Allison Transmission is the largest designer, developer, manufacturer and distributor of medium- and heavy-duty fully automatic transmissions and hybrid propulsion systems in the world. They started out building race cars, evolved to developing aircraft engines and then introduced the world to heavy-duty automatic transmissions. 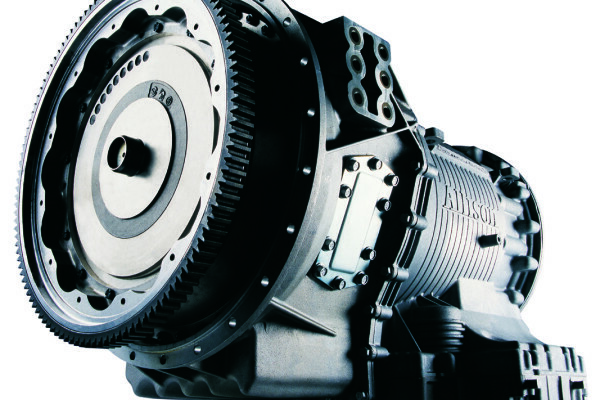 Valley Power Systems carries a complete line of new and remanufactured transmissions under the Allison ReTran® and Valleybuilt™ brands. Our highly skilled and factory trained Valley sales, service, and parts specialists are here to provide superior support for all your transmission needs through a network of full services facilities. 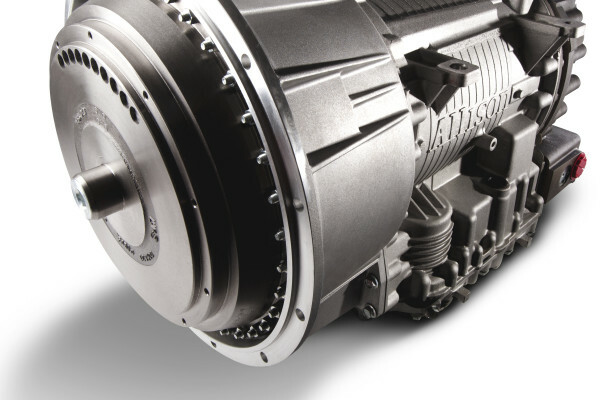 Valley Power carries a complete line of automatic transmissions built to deliver a longer lifespan and a higher performance standard, at a consistent lower overall cost. The Allison ReTran® automatic transmissions are meticulously remanufactured to precise factory tolerances using only genuine Allison parts. Factory-trained technicians using Allison-approved technologies and manufacturing processes literally remake a genuine Allison Transmission from the ground up. 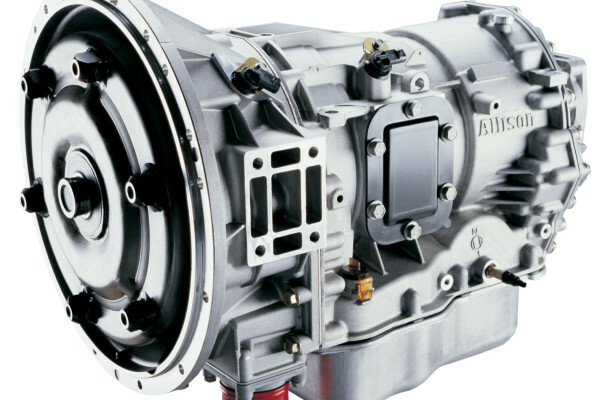 Genuine Allison ReTran® transmissions come with a two-year, unlimited mile worldwide warranty.